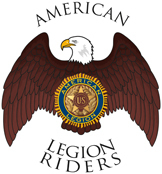 Welcome to the homepage of the American Legion Riders (ALR) Chapter 14 of American Legion Post 14, Martinsburg, West Virginia. We invite you to take a few minutes and enjoy a video overview of the ALR. The ALR is a program of the American Legion, the nation’s largest veterans service organization, committed to advocating patriotism and honor, promoting a strong national security, continued devotion to our fellow service members and veterans, and mentoring and sponsorship of youth programs in our communities. 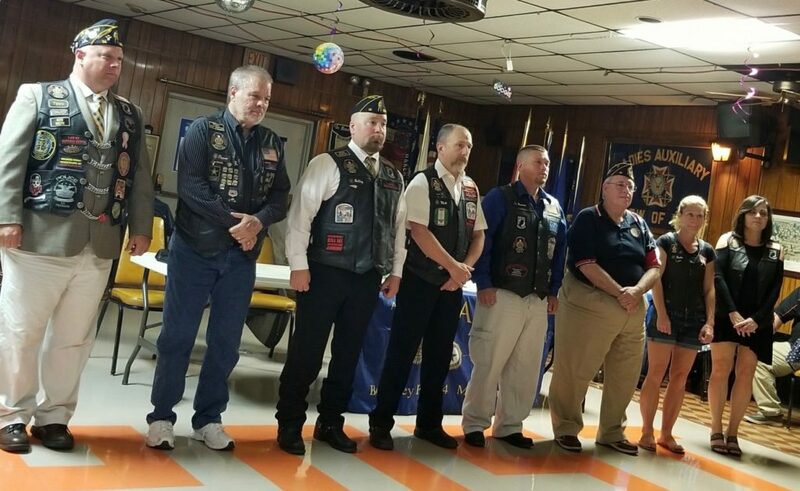 Chapter 14 was chartered by the American Legion in March, 2010. 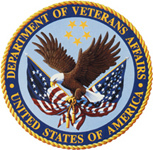 The chapter’s membership has grown quickly and includes Veterans living in Martinsburg, the eastern panhandle of West Virginia, and nearby Virginia, Maryland, and Pennsylvania. The chapter, located in the historic Shenandoah Valley, serves the local community including the city of Martinsburg, Berkeley, Jefferson, and Morgan counties of West Virginia, and the surrounding four state area. Through the programs of the American Legion the chapter is able to serve our nation. A cadre of outstanding local businesses in the community are generous in their support of the chapter’s events and projects and makes them possible. Their support is sincerely appreciated! If you are a Veteran and ride, learn more by visiting “About Us”, and “Contact Us” for membership information. We look forward to hearing from you!